The White House FY2020 budget proposal allocated $220.2 billion to VA, as well as $97 billion in discretionary funding, a 7.5 percent increase from last year. Two significant VA projects are the Maintaining Internal Systems and Strengthening Integrated Outside Networks (MISSION) Act of 2018 and continuing the third year of the Electronic Health Record Modernization (EHRM), which cost $8.9 billion and $1.6 billion, respectively. These projects aim to modernize VA IT systems to make them interoperable with Defense Department systems, enhance collaboration with community care partners, and maximize veteran access to care. As representatives asked questions throughout the hearing about how VA plans to modernize to achieve the goals of the MISSION Act and EHRM, the witnesses highlighted a plan that includes increasing VA’s IT workforce, upgrading software and hardware, and using the consequent emerging technology to expand veteran care opportunities. VA Secretary Robert Wilkie said that the requested $4.2 billion for IT appropriations would help the department hire 8,000 IT workers. VA also looks to depart from its legacy systems–which Wilkie said caused problems for programs like the Forever GI Bill–to the cloud. Wilke and Stone also discussed the expansion of VA’s telemedicine–the remote delivery of healthcare over telecommunications infrastructure to veterans–which Wilke said 780,000 veterans took advantage of last year and will likely be the future of VA mental health care. To expand VA telehealth, Stone said VA will partner with the Phillips Corporation, which agreed to donate more than 100 premanufactured rooms to veterans service organizations and Walmarts designated for VA telemedicine. 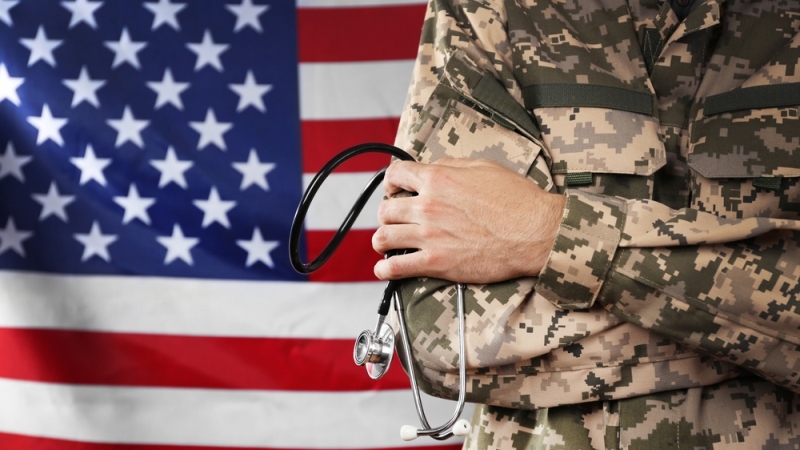 He added that last year, about 13 percent of enrolled veterans participated in telehealth and that with more hubs, that number will likely rise to 20 percent.